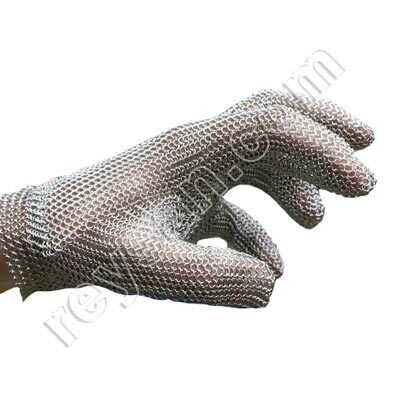 Ideal gloves for cutting, meat cutting and food handling by butchers, fishmongers or in slaughterhouses. 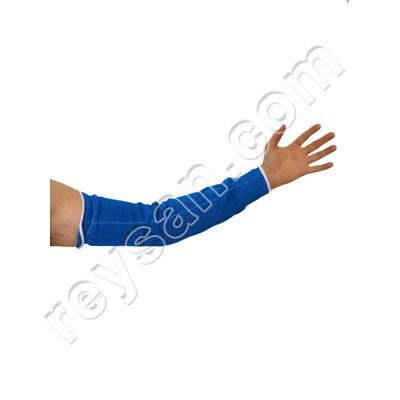 Lightweight, comfortable and hygienic, it has easy repair in case of breakage and has a serial number and a push button. Its adaptability allows the change of the left hand to the right is done in seconds and has an easy repair in case of breakage. 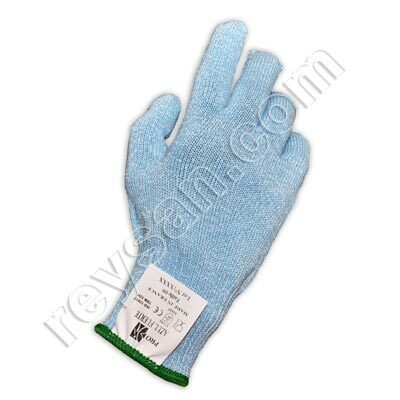 Gloves ideal for fleshing, meat cutting and food handling by butchers, fishmongers or in slaughterhouses. 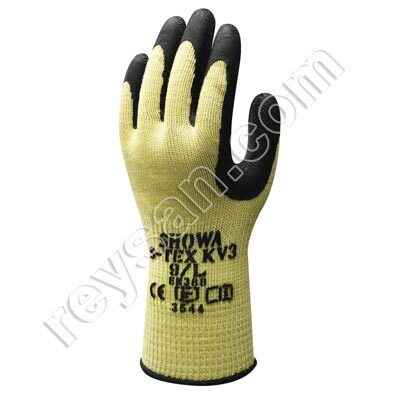 Lightweight, comfortable and hygienic, it is easy to repair in case of breakage and has a serial number and a push button. The sizes to select are the color of the ribbon and from lower to higher would be: Brown, green, white, red, blue and orange. The most common size for men is red and for women the Green. Know your glove size here.